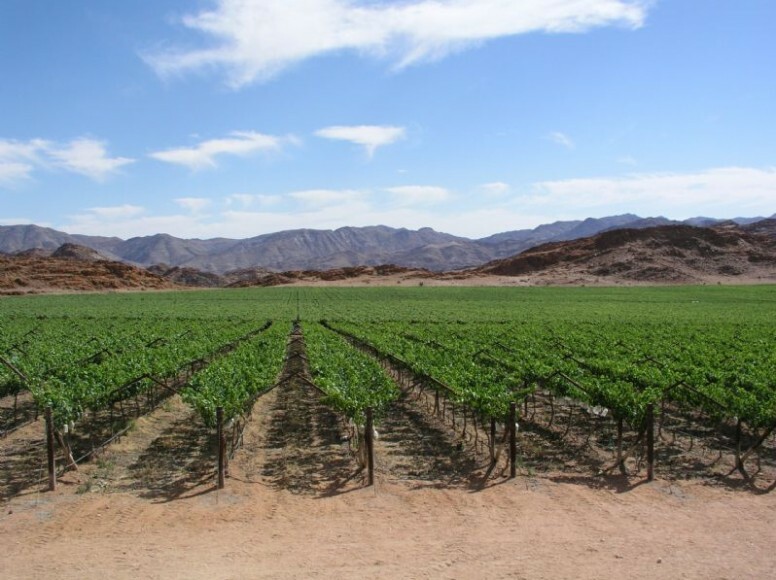 Shipments of South African table grapes are now more or less on par with the same period of the season last year, after a seasonal start which mainly saw harvesting in the Orange River beginning two weeks late. Figures released by SATI showed that at the end of week 4 shipments had reached 29.7m cartons, only about 500,000 short of the shipments last year at the same point in the season. Harvesting and packing, however, is about 2m cartons behind last season. SATI said that its delegation to Fruit Logistica will be reassuring the international trade that the season is now on track. SATI said that a steady supply of red varieties had been coming through in the mid-to-late category with a strong end to the season expected. In the earliest region, the Northern Provinces, packing is now winding down. This region is expected to end within the estimated range. SATI said that Orange River producers are currently packing Thompson, Sweet Globe and Sugra 35. There has been some concern about the harvest in the Olifants River region. This area is at present about 400,000 cartons down on last year, but SATI believes it could end up between 3.5m and 4.1m cartons. New varieties Allison and Melody are now being packed and the season will conclude with Crimson Seedless. This means that harvesting in the Berg River region and the Hex River Valley will determine the final outcome of the season. 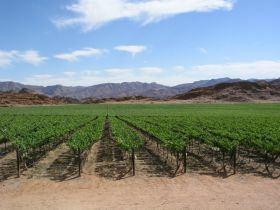 Of importance for late season marketing is the fact that around 50 per cent of the crop in the Hex River are red seedless, with Crimson Seedless dominating. Of this season’s crop 81 per cent has been shipped to Europe and the UK. South Africa’s old traditional markets where the Cape table grape growers have been doing business for 126 years, will therefore again determine the outcome of the 2019 season for the country.